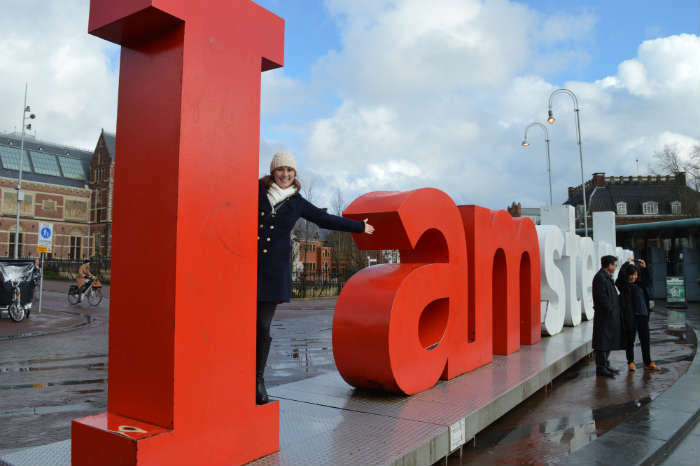 Amsterdam is one of the most popular city breaks in Europe and for good reason! It’s not only famous worldwide for its scenic canals, colourful tulips, and hoard of bikes, the city surpasses its own stereotypes by having many wonders still up its sleeve. 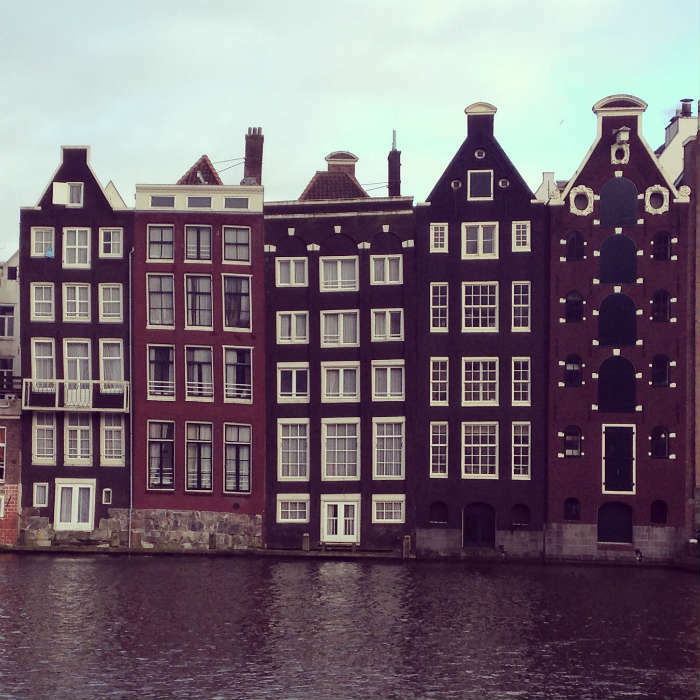 Here are 5 things that will surprise you about Amsterdam. Amsterdam has a stigma that is associated with its ‘naughtier’ side, giving the impression that it wouldn’t be a safe place to travel around. This couldn’t be further from the truth! Despite being portrayed as unsafe, Amsterdam is actually one of the top 25 safest cities in the world. 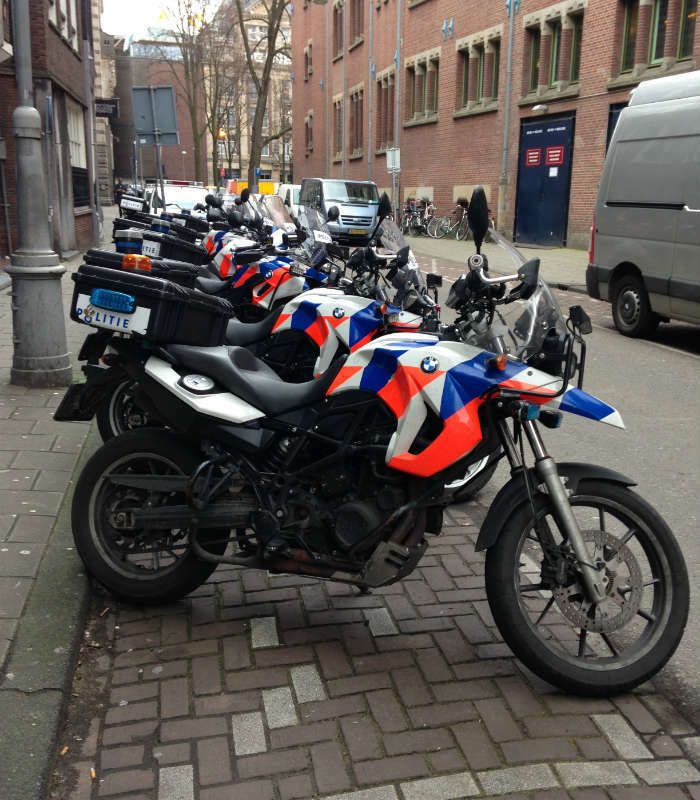 There is also a big police presence in Amsterdam (known as ‘politie’) so there will never be a moment where you will feel unsafe, leaving you able to explore the ins and outs of the city with confidence! Amsterdam is famous for its historic canal houses, however, the city is rarely associated with diverse and stunning architecture. There are a whole host of beautiful buildings that give Amsterdam real character such as the 19th century Rijksmuseum designed by well-known Dutch architect, Pierre Cuypers. You may also come across the NEMO Science Centre which is designed in the shape of a ship and pays homage to Amsterdam’s maritime history. No matter where you go in this city, Amsterdam is a hub of architectural treats and will make you want to stop and gaze at every corner. 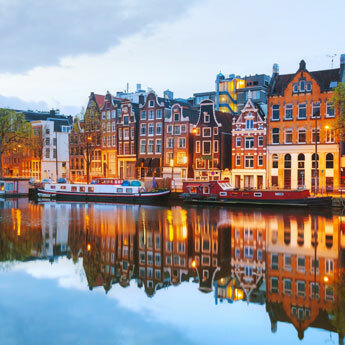 Amsterdam has been home to many world-famous artists including Van Gogh and Rembrandt, however it is the lesser known works that flood Amsterdam’s city centre that can come as a surprise to visitors. 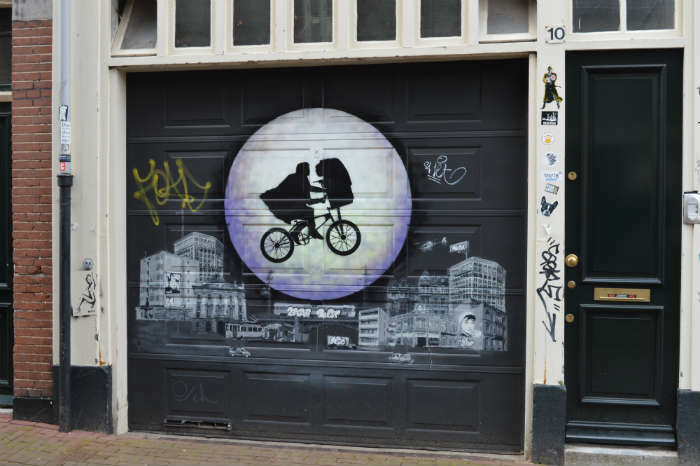 The street art scene in Amsterdam is particularly popular, with artists designing everything from wall sculptures made out of spare bicycle parts to painting garage doors with scenes from famous movies. The freedom that artists have in Amsterdam is a credit to the city which obviously values creative and visual art. Now we’re not telling you to go grab a spray can but street art in the Netherlands is not treated as graffiti by law and the murals and artwork that are spreading across the city further add to Amsterdam’s individuality and splendour. 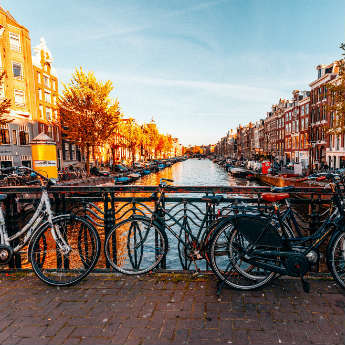 With a rich maritime history dating back to the 12th century, people have been travelling to Amsterdam from all over the world to work and play for hundreds of years. However, visitors may be surprised at just how enormous the cultural diversity is. Did you know in 2009, 177 different nationalities were recorded in Amsterdam? That means the city holds the world record for the most culturally diverse city in the world! 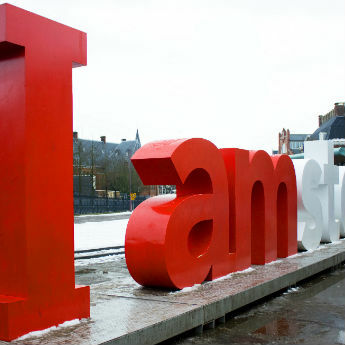 The Iamsterdam sign represents this multiculturalism and serves as a reminder that Amsterdam belongs to every person that visits or lives there. If you think there is only one way to get around Amsterdam, think again! 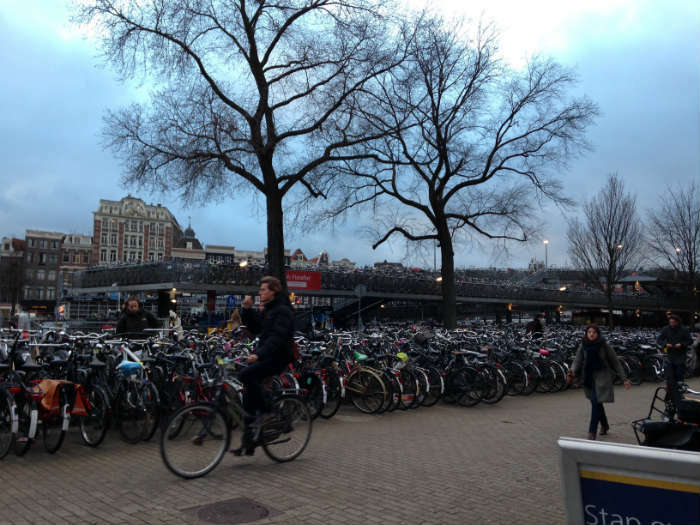 Amsterdam is known for having more bikes than people so many visitors may not expect there to be excellent transport links with such a huge bike culture. There are regular trams, water taxis and buses connecting up the city to make every corner of Amsterdam accessible. Transport runs late into the night as well so you’ll never be caught off guard when trying to get back to your accommodation after a long day of sight seeing. In many cases, popular tourist attractions are within walking distance such as the Rijksmuseum, Iamsterdam Sign and Van Gogh Museum, which are all within a five minute walk away from each other.